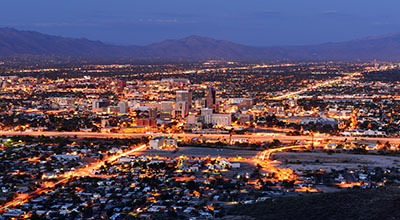 Tucson, Arizona—Seven vehicles were involved in a chain-reaction accident on westbound Interstate 10 that left three people dead Tuesday morning. Traffic was stopped between Prince and Ruthrauff Roads. Abril Castillo, age 41, died at the scene. Her 12 year old daughter, Luisa, died later at the hospital, as did Tina Totty, age 46 of Rio Rico. 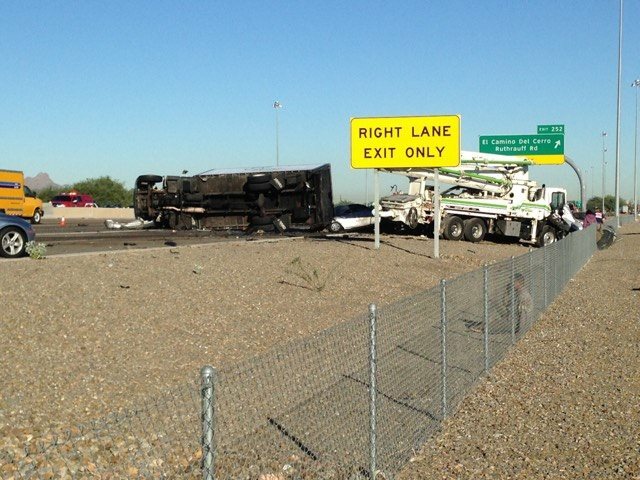 Arizona Department of Public Safety accident investigators report that the chain-reaction started when a semi-truck hit another vehicle. DPS accident investigators have not released the identities of others involved, as the investigation continues. We extend our condolences to the families and friends of those who died in this horrific accident, and we wish those who were injured swift and complete recoveries.